This 110cc kids-youth ATV is our newest quad and among the best 4 wheelers we have to offer, it comes standard with a remote control shut-off and a speed governor that exist for your child's safety and your peace of mind. We are here for free technical assistance to help you with any issues you might have after your purchase, through your warranty period and beyond! 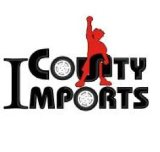 Thanks for shopping at countyimports.com. Automatic with reverse transmission. The Stinger 110 is a middle size ATV, it comes with large frame larger tires comparing to regular kid ATVs and it feels much larger, higher and wider than other children's ATVs. Luggage Rack is on the front and rear of the ATV, this is a fantastic upgrade for carrying anything needed. It's powered by a dependable 110cc 4-stroke, single cylinder, air cooled engine. Fully automatic transmission and electric start makes the handling easier and comfortable. It's hand brake and foot pedal brake, assure this ATV's safety and dependability. This kids' ATV lightweight and low maintenance make it perfect for casual yard, field, and trail riding. 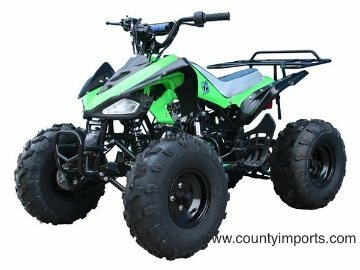 It has a remote-controlled shutoff and a handy speed limiter that allows mom or dad to remain in control at all times.This high-quality ATV will give an ABUNDANCE OF FUN & MEMORIES! We stock all parts for this ATV at our online site https://www.countyimportparts.com/ If you need any parts, simply give us a call and we will ship them to you promptly. The 4-stroke cycle has been proven to be as efficient and reliable to competitors such as Honda and Yamaha. This streamline designed motor is optimized to be extremely fuel efficient yet tuned to perform with maximum torque & power. 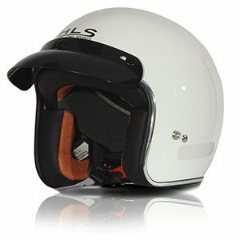 Equipped with the leading Japanese components such as spark plug and throttle-body designed carburetor, no primer button or choke lever to mess with. All Countyimports.com products carry these 4 stroke motors, upgraded drive belts, chains, carburetors, electrical and lighting. You will notice, many competitors sell similar products but for the same price, why not get all the great upgrades we include standard! Not just in stock but viewable online! We know there is so much more to just buying a wholesale ATV, go kart or four wheeler. 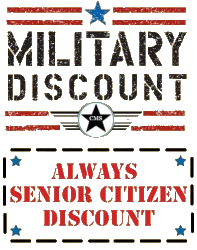 As a veteran dealer with nearly 10 years of online shipping experience, we have built our company on a stable foundation. So, when it's time for your first service and if you ever need anything from a spark plug to a tire, we will have you covered. 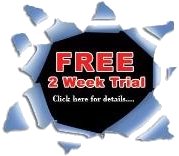 With over 60,000 parts in stock at the click of a mouse you are rest assured when you need it, we've got it! You have nothing else to worry about! The shipping carrier, UPS Freight, Fedex National, SAIA or any other carrier we use will call you 1-2 days before delivery to ensure you are present for delivery. Please watch your phone and e-mail carefully 5+ days from the date of order. 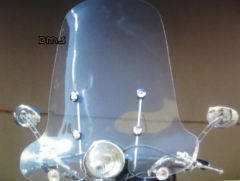 These go karts and ATV's are specially designed and manufactured to be sold online. They have special packaging (minimize shipping damage and missing parts), every bike is tested at the factory (real test ride, not just started) Standard FREE Shipping takes anywhere from 5-15 business days depending on your location. We do offer other custom shipping methods during checkout. Express shipping, gift receipt and business delivery are also options we offer!